February’s wines come from the Loire Valley. We have featured wines from this region before but we like to offer varietals produced by different winemakers from different parts of the region. The Loire Valley wine region is divided into 3 parts – Upper, Middle and Lower. In each section different varietals dominate. Both of February’s wines come from the Upper Region where Chenin Blanc and Cabernet Franc are dominant grapes. 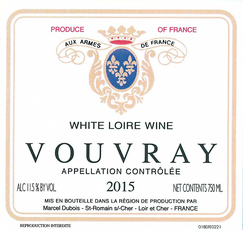 2017 Marcel Dubois Vouvray is 100% Chenin Blanc. 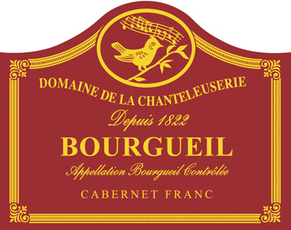 2016 Bourgueil Alouette produced by Domaine de las Chanteleuserie is 100% Cabernet Franc. These wines are grown in vineyards within 30 miles in the Upper Region along the Loire River.